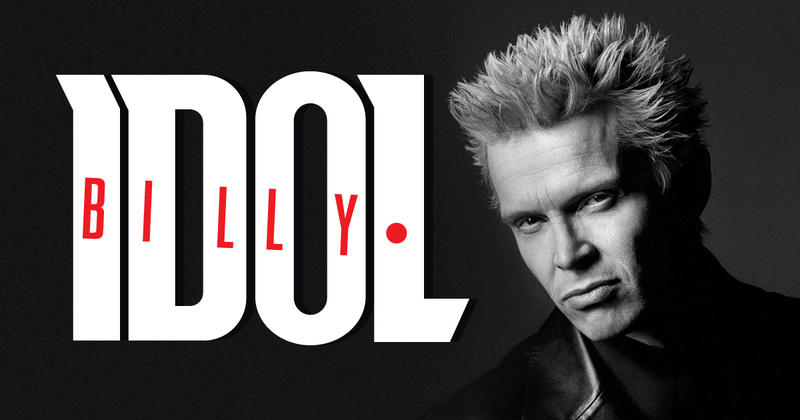 New Billy Idol album 'Kings & Queens of the Underground' available now! And in 'Dancing With Myself', his long-awaited bestselling autobiography, Billy Idol delivers an electric, searingly honest account of his journey to fame. Get the latest tour dates!